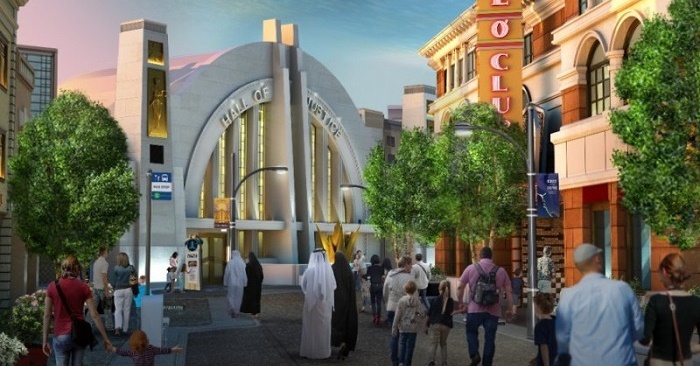 Superhero fans, brace yourselves; Warner Bros. theme park is opening in Abu Dhabi and its everything you ever dreamed of ad more! 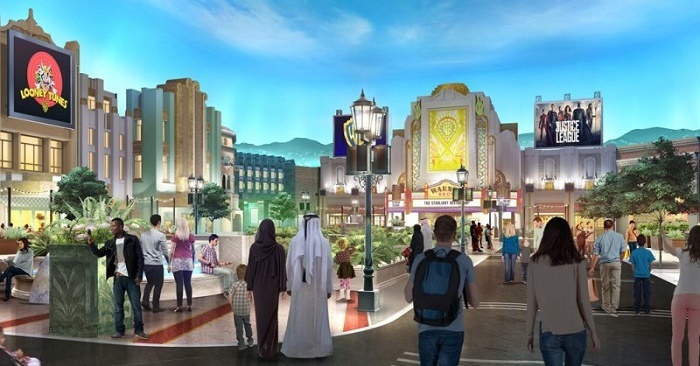 In 2018, the United Arab Emirates will get to enjoy the theme park that will have all of your favorite cartoon franchises. World Abu Dhabi, the 1.65 million-square-foot mega theme park in Yas Island, will have 29 themed rides; live entertainment, and will feature Gotham City and Metropolis. Yup, you’ll be channeling your inner Batman and Superman quite soon! Other than DC Comics, the park will also feature Looney Tunes, and Hanna-Barbera. “Warner Bros. World Abu Dhabi marks an important step in the development of Yas Island as a complete leisure and entertainment destination, and we can’t wait to share it with the world,” he added. The park is said to cost $1 billion, so it’ll be unlike any other Warner Bros. theme park out there! 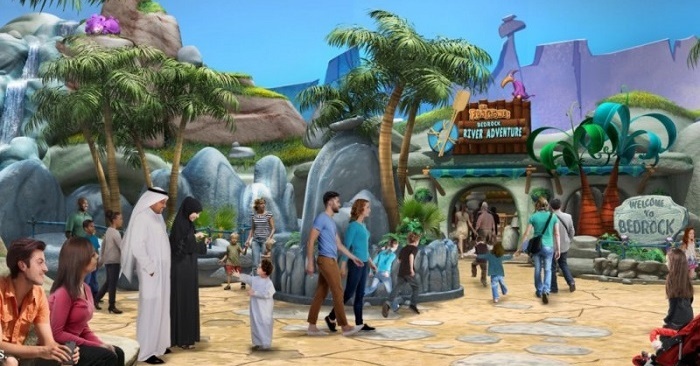 “Warner Bros. World Abu Dhabi will be a state-of-the-art themed experience that authentically brings some of the Studio’s most iconic characters and stories to life under one roof for the first time in the Middle East,” said Pam Lifford, President, Warner Bros. Consumer Products. WE SAID THIS: That’s all folks!